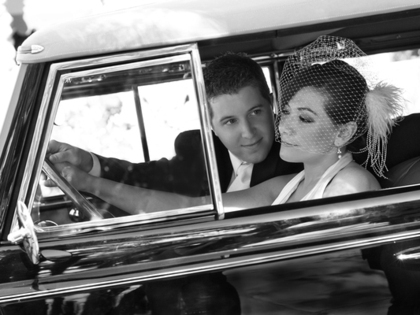 of your wedding day using a combination of portrait photography and photojournalism. 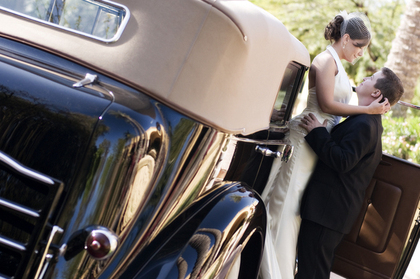 Let us tell the story of your wedding day and help you keep the memories fresh for years to come! Currently providing service in Chandler, Gilbert, Tempe, Mesa, Scottsdale and throughout Arizona. The wedding planning process can be a bit overwhelming. Searching for vendors and wanting to ensure that every detail is as perfect as you picture it. It only took one meeting with Ryan & Denise to know that they were the ones we wanted for our photographers. We had our engagement pictures taken towards the end of March. I am extremely pleased with all of our pictures and get so many complements on them. I can't wait until they capture our wedding day in October. This husband and wife team was a dream to work with and we were thrilled with our photographs. Easy to work with and very personable, Ryan and Denise were always quick to return calls and emails. Bottom line: they are great to work with, fun, and take fantastic images. Denise and Ryan Gotcher are great photograhers and it is obvious that they love what they do. We have recieved the most compliments on our engagement and wedding pictures. They are very open to whatever each couple wants and really showcase each person's personality rather than all traditional posed photos.